Injectors are one of those elements in Diesel engines that undergo failures and damages. Due to their technical parameters and modern common rail system, buying this part can be quite expensive. A lot of drivers are afraid of having the injectors repaired, as there is some doubt related to further operation and efficiency of the car. However, it is worth remembering that buying a new system is not the only option. For years, Diesel injectors have been regenerated, which is more profitable than buying a new part. 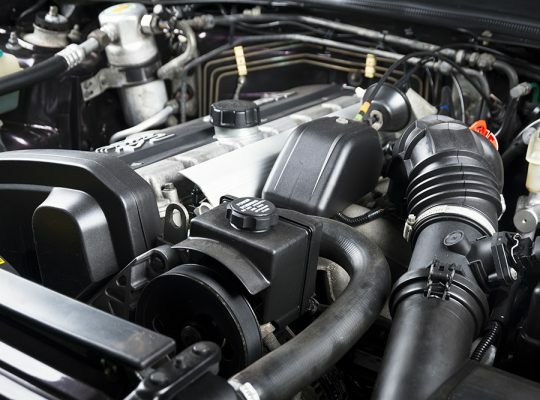 Common rail is a revolutionary system that enabled enhancing the efficiency of Diesel engines. Due to their responsible role, they are subject to serious failures. Usually, first symptoms of a failure can be seen after around 159 thousand kilometres, but it is not a rule. 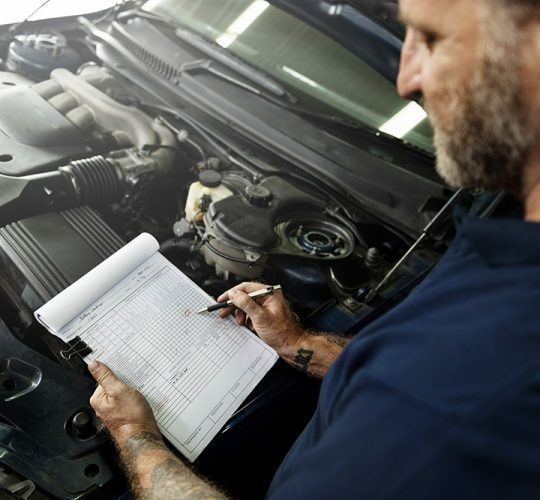 A lot of drivers are forced to have their car serviced much earlier. Unfortunately, the price of injectors can be as high as a few thousand PLN, which is too much for many drivers. If you are looking for an alternative, the best way is to trust our specialists performing complex regeneration of Diesel injectors. When injectors have been used for some time, faults start to occur, which are particularly common in winter. Reduced pump efficiency and problems with internal tightness of the injectors result in the fact that using the car becomes quite inconvenient. It is impossible to state without doubt what the cause of start-up problems is, so it is best to go to a specialist that deals with professional regeneration. Why is Diesel injectors’ regeneration so affordable? 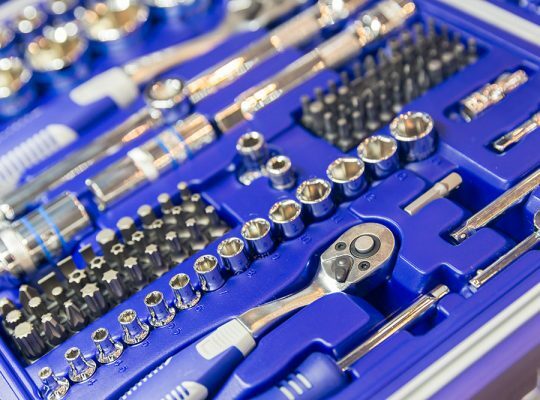 The process of injectors’ regeneration is beneficial for the driver because it does not require complete replacement of all the parts and buying new elements. The injector undergoes detailed diagnostics and a decision is made, which components should be replaced and which is it enough to clean. Then, after making all necessary regeneration tasks, the specialist performs tests, allowing him to make sure that the injector functions properly.